← That one time we went hiking in the redwoods and saw tons of animals! Crocheters, Knitters, Sewers: Let’s Send 1,000 Hearts! 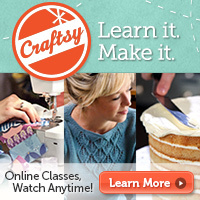 Call to Crocheters, Knitters and Sewers! 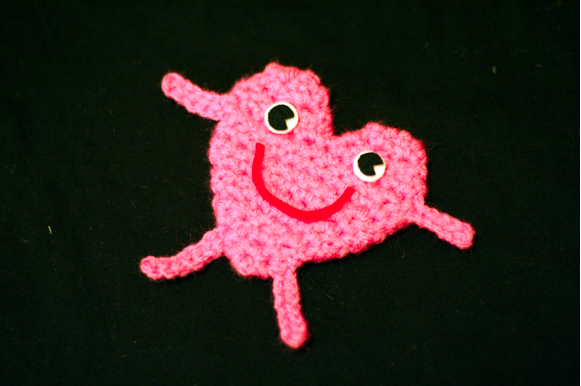 Adorable knitted hearts from pattern on Mochimochiland! A nice round up of a bunch of crochet heart patterns! 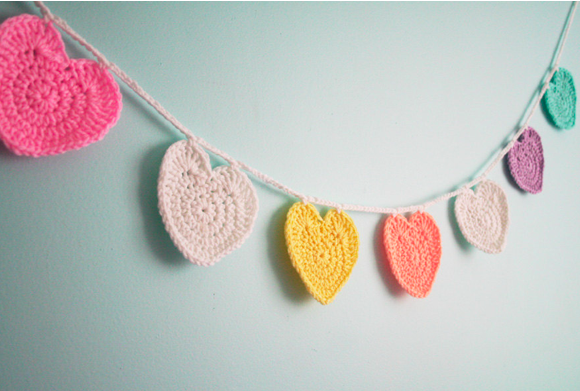 You can crochet the hearts from the garland pictured above with my free pattern here , and I also have a pattern for a more 3D heart here. 18 Responses to Crocheters, Knitters, Sewers: Let’s Send 1,000 Hearts! Yes! I saw Kristen post this and am planning to join the project! YAY! 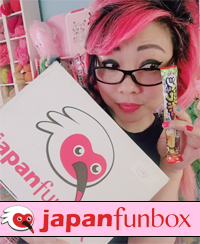 Let me know if you want to combine shipping at some point :). We have tons of time. Having a US address to mail to would be much easier for me. I’m not sure of the cost of mailing to Africa but have to assume it is more than shipping domestically. Being financially challenged at this time, shipping would be a consideration. Making hearts would not be because I have quite a stash built up and hearts do not consume entire skeins of yarn. Do the hearts have to be a certain size? This is awesome!! Going to start making hearts today for this!!!!! P.S. one of my readers mentioned there is a children’s museum in Egypt? While I think this is a worthwhile endeavor, it’s not the first Children’s Museum in Africa. There is at least one already in Egypt. what an awesome idea! count me in!